Monday-Saturday 9:00 a.m. - 5:00 p.m.
Sundays 1:00 p.m. - 5:00 p.m. 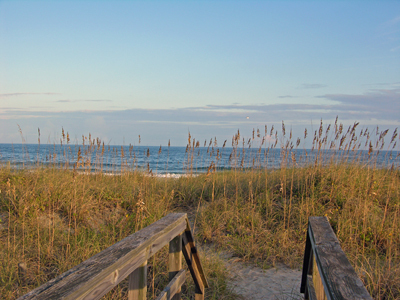 The Litchfield Company Real Estate, LLC has dedicated itself to serving the residents and property owners of the communities along the South Carolina coast including Myrtle Beach, Pawleys Island, Litchfield, Georgetown, and Murrells Inlet. Every decision is centered on developing personal relationships based on honesty, integrity and real estate professionalism. 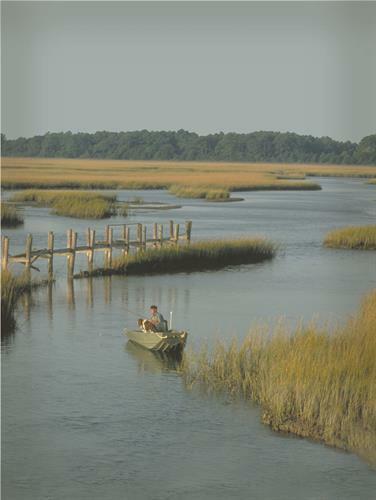 Our communities have prioritized the preservation of its rich history, natural beaches, marshland ecology and southern hospitality. You'll notice excellence in every detail - in the way your home caters to the land and the way our sales executives go the extra mile. 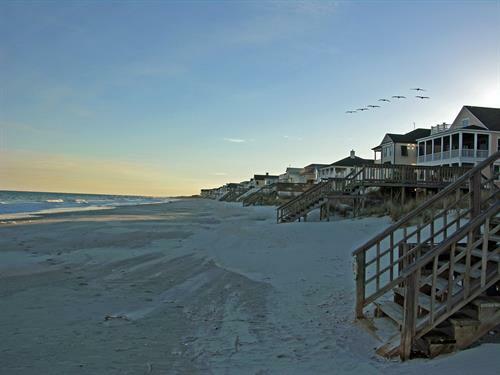 We are a full-service real estate company and have complete information on any property available in the South Carolina coastal area. 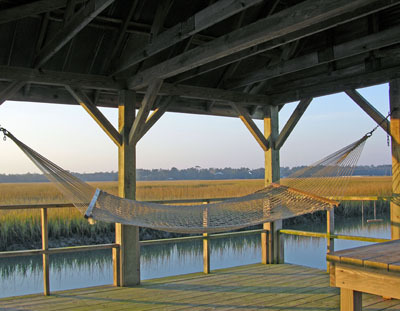 Since 1956, The Litchfield Company has been connecting families with the finest selection of homes in beach, river and golf communities along South Carolina?s scenic coast. 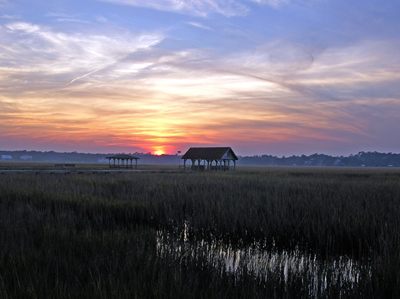 Among our properties, you will find town homes, single family and estate homes, as well as commercial properties and residential homesites, all within the relaxing setting of Litchfield, Pawleys Island, Georgetown, Murrells Inlet and beyond. 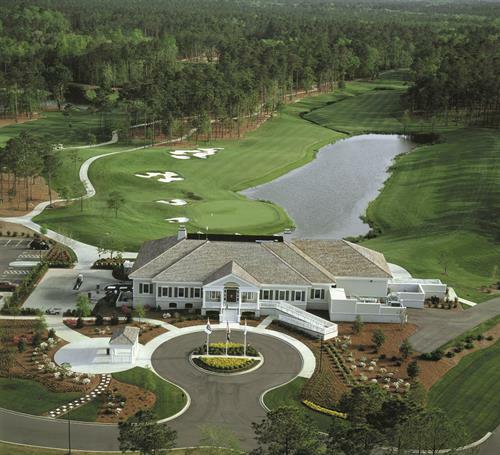 Today, The Litchfield Company is the leading real estate company in the Waccamaw Neck area and is one of the largest resort real estate sales and marketing companies in the Southeast. Over the years, our name has become synonymous with honesty, integrity and professionalism. 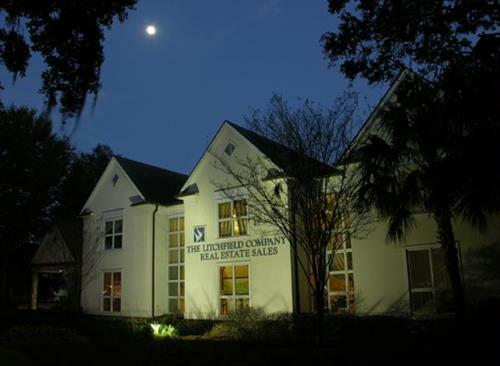 The Litchfield Company is located at 14240 Ocean Hwy 17 S. in Litchfield at the intersection of Bilo and Hampton Inn & beside Litchfield By The Sea main entrance guard gate.